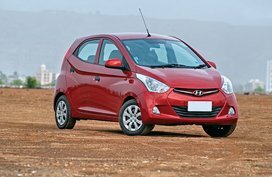 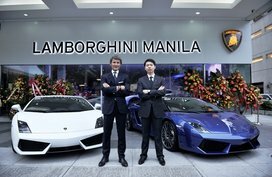 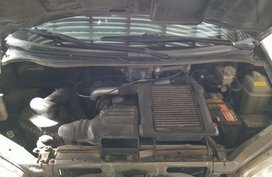 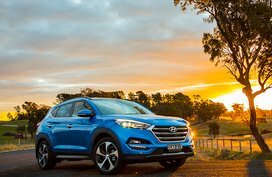 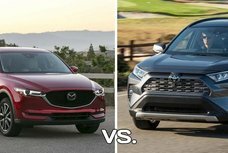 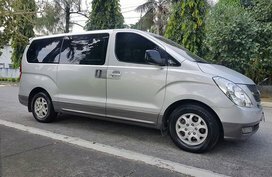 You are looking for cars for sale on Philkotse.com - a leading portal buy and sell cars in the Philippines, where you'll be able to find the best car promos and car deals available in the market. 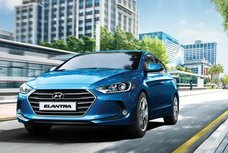 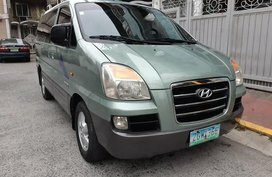 Hyundai is a favorite car brand of many Filipino drivers. 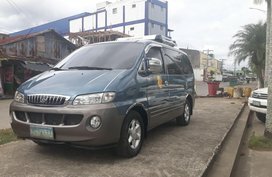 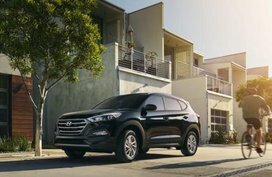 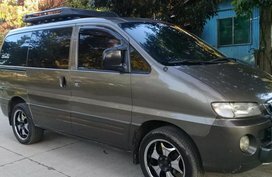 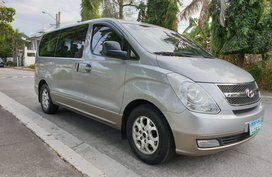 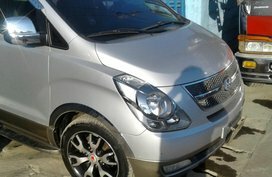 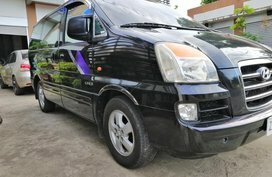 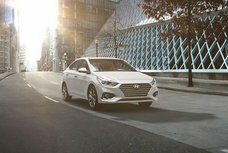 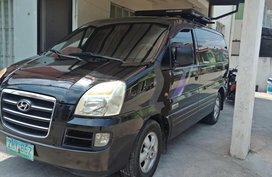 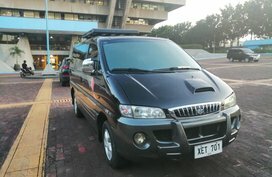 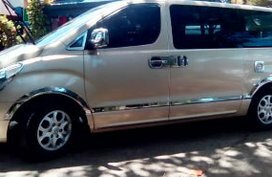 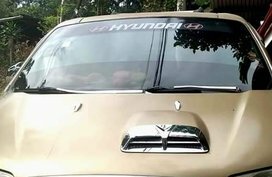 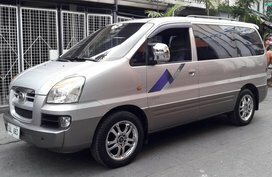 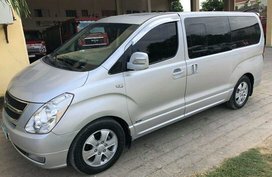 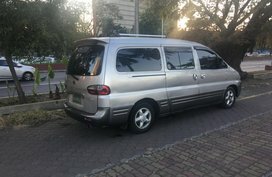 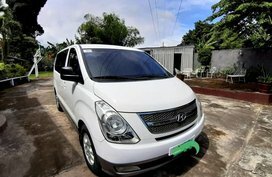 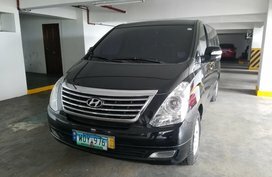 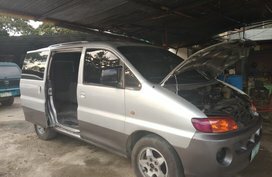 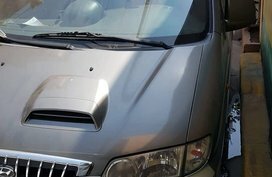 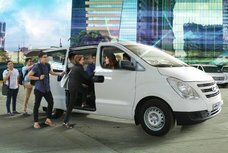 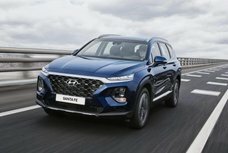 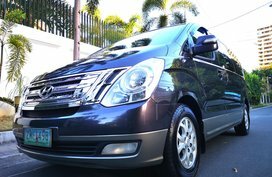 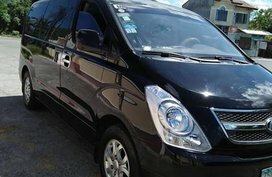 In case you are interested in buying a brand-new Hyundai Starex, we also provide regularly updated Hyundai Philippines price list of all vehicles in the lineup and other helpful information for car ownership such as tips for car buying, car maintenance and safe driving, together with specs comparisons and in-depth Hyundai car reviews.